Home | Services | Home Care Financial Advice | What is the process to get home care? 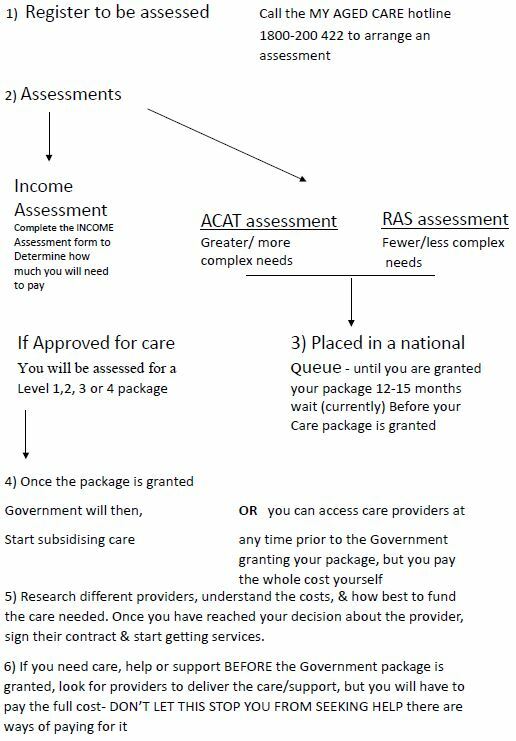 What is the process to get home care? What is Home care? What are the different packages available? What is the process to get home care? What does home care cost? What is Home care ?